Murder / Manslaughter.Killing another person is murder if it is done intentionally and manslaughter if it is done unintentionally. There are degrees of murder, with different penalties based on the circumstances of the crime. First degree murder can result in 20 to 60 years, or lifetime in prison. 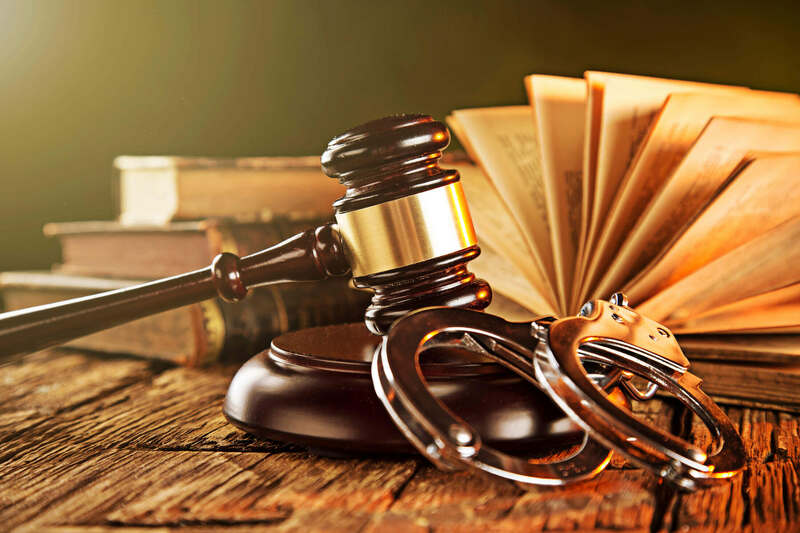 Each crime has aggravating and mitigating factors that will either cause the sentence to be lengthened or shortened.